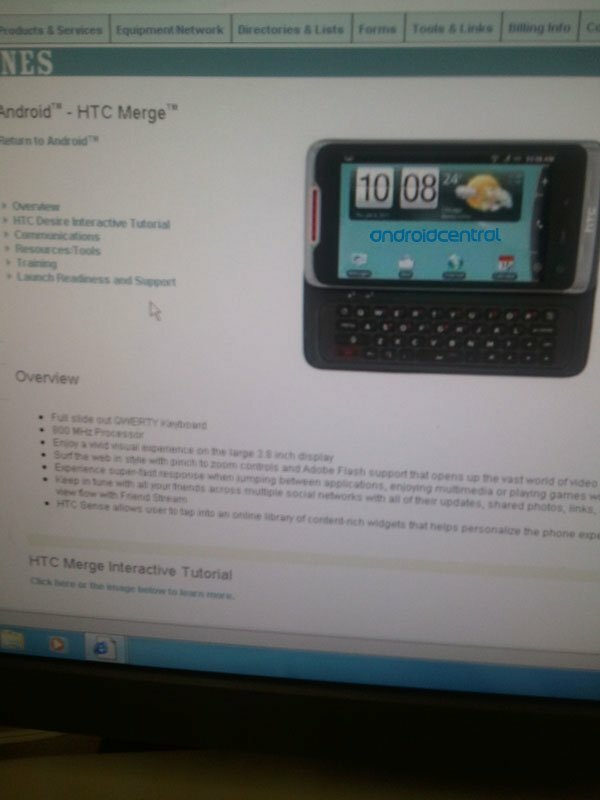 Update: US Cellular says this date is not correct and that the Merge will launch "later this spring." And you can jump on past the break for one more shot showing the device in the US Cellular systems. Thanks, Anon!